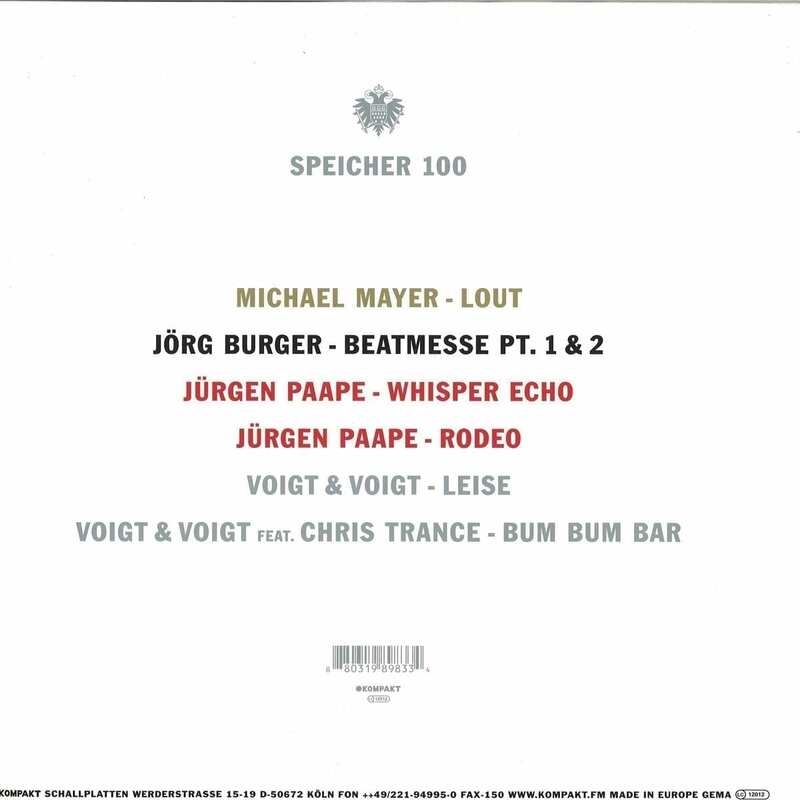 DJ, producer, remixer and co-owner of one of the world’s leading and genre-defying labels – Kompakt, Michael Mayer drops number 100 in The Speicher series of releases. Before you save the date for his upcoming gig @ Control Club in Bucharest on February 17th, we invite you to find out more about him and his music in our interview for the feeder insider series. 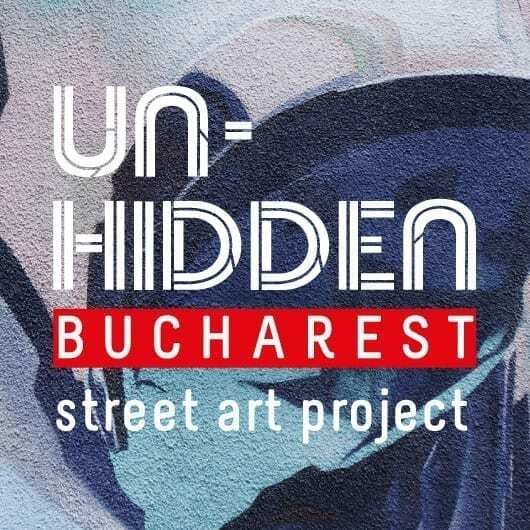 Succeeding a recent run of much-acclaimed outings by stand-out artists such as Laurent Garnier (KOM EX 95), Kölsch (KOM EX 97 & 93) or Christian Nielsen & Locked Groove (KOM EX 96), our SPEICHER series hit the magical number 100 with its latest instalment, an action-packed double 12″ pack that includes brand new belters by Kompakt trailblazers MICHAEL MAYER, JÖRG BURGER, JÜRGEN PAAPE and VOIGT & VOIGT. The Speicher series actually has two birth dates: a first one in 1999, when a “Kompakt For Cisco” 12″ special edition inadvertently created a new sub-label with the rather pragmatically titled Kompakt Extra 001. Two years later, a Kompakt 12″ sampler called “Speicher 1” introduced the name of the series that we know today – and a blueprint for idiosyncratic, powerful techno with clear dance floor ambitions. MICHAEL MAYER was featured on both of these parent releases and also co-helmed the iconic Speicher 2 vinyl from 2002 (which brought us two essential Kompakt cuts with his own “Pride Is Weaker Than Love” and Reinhard Voigt’s “Supertiel”) – more than enough reasons to have him start off the celebratory 100th Speicher with a bang: LOUT sees Kompakt’s label head engage in bold, synth-laden prime time techno and the kind of epic noise break that informed his earliest output as a producer and DJ. Kompakt stalwart JÖRG BURGER is another usual suspect when it comes to label classics, and his Speicher releases as The Modernist (KOM EX 28) or Burger Industries (KOM EX 16) mark early milestones in the series. His BEATMESSE PT.1 & 2 focuses on the atmospheric side of Speicher and presents a deep, mutable groover. Meanwhile, JÜRGEN PAAPE’s WHISPER ECHO and RODEO unearth the series’ not-so-secret pop sensibilities – just as he did on Speicher 47 and Speicher 45 (featuring the notorious “Take That”). VOIGT & VOIGT complete this 2×12″ vinyl series profile in style, thanks to moody shuffle bouncer LEISE and the raucous, spiky banger BUM BUM BAR (feat. Chris Trance) – it’s a fitting conclusion to Speicher’s 100th release, coming from the duo that made a habit out of dropping legendary techno jams, from founding bangers “Korn/Roxy” (KOM EX 3) and “Vision 03” (KOM EX 5) to the most recent Speicher 99.